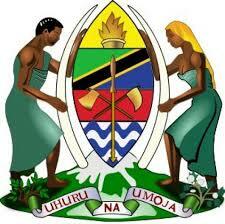 Home / JOB VACANCY / VACANCIES ANNOUNCEMENT AT TRA AND DAR ES SALAAM MARITIME INSTITUTE (DMI). DEADLINE FOR APPLICATION IS 30th January, 2019. VACANCIES ANNOUNCEMENT AT TRA AND DAR ES SALAAM MARITIME INSTITUTE (DMI). DEADLINE FOR APPLICATION IS 30th January, 2019.